Are you looking for some great family-friendly activities that will make your week a little more interesting? Then you’ve come to the right place! Be sure to scroll all the way down to the Special Days section where you’ll find a fun activity to do or an interesting topic to learn about each day of the week. Paper, IMHO, is one of the most useful and versatile items in the home, and as a bonus, it comes in all sorts of colors, shapes, and sizes. Our favorite type of paper is recycled paper and we especially like giving junk mail a new lease on life. One of the things we enjoy using junk mail for is to make paper airplanes that can do all kinds of cool tricks. If you click on the link below, you’ll find sites for a variety of ways to fold paper planes, tips for making and flying them, and info about world record holders. For this activity, you will need: Paper Optional: A printer, measuring tape, crayons, paper clip, glue, a skewer, and a pencil. I hope something in this post brings a smile to your face! 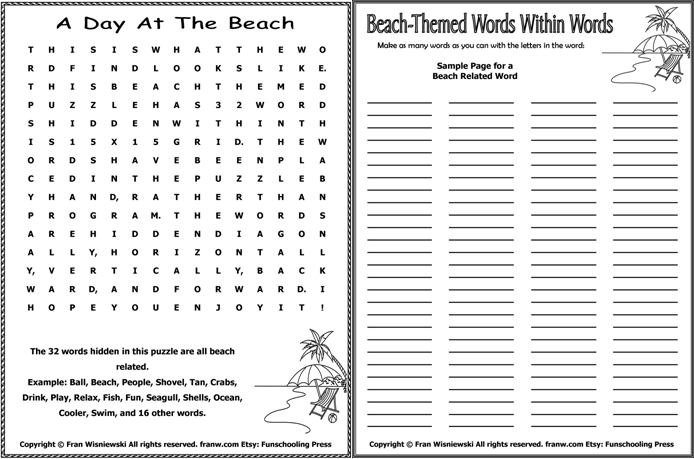 Beach-Themed Word Games are 25% off this week! is on sale for 25% off this week! If you are looking for some really cool engineering projects, check out the first three paper airplane videos. 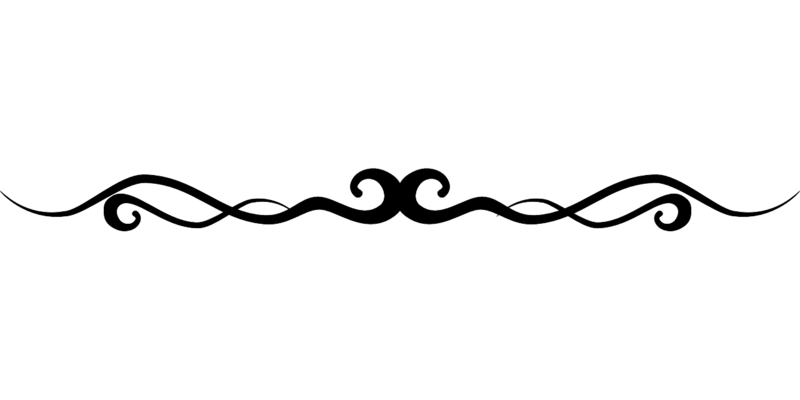 Then try your hand at drawing an optical illusion. Look for the link for the fun math game: Hex Flood below the videos. Try this fun math game out! Dr. Mike’s: Hex Flood. 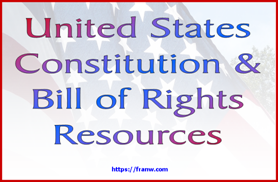 Betty Jo, of Still Learning Something New, has posted the newest version of her August 2018 Special Days Calendar. It has a long list of famous birthdays, historical events, interesting days, monthly event and food themes, and more. 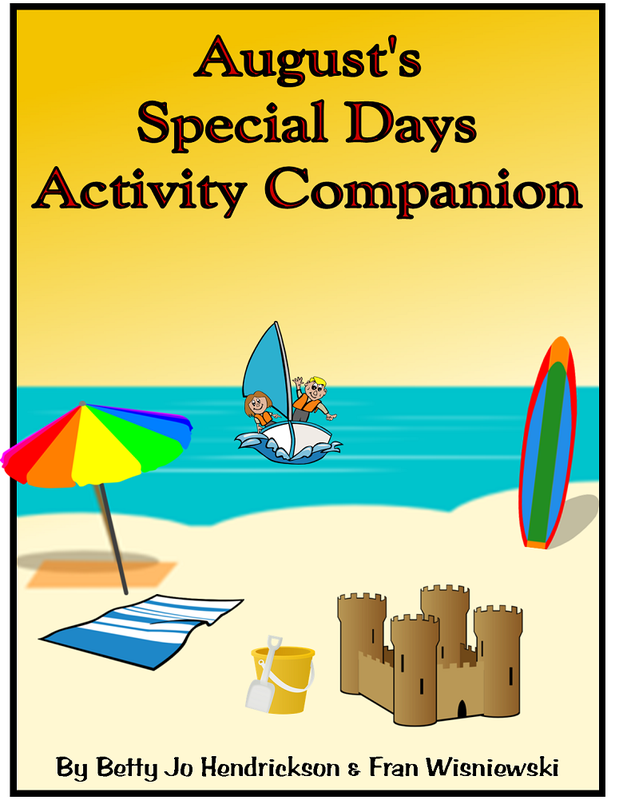 Betty Jo and I have created a Special Days Companion filled with 100 activities you can do as a family during the month of August. To find out more about this wonderful product, click here. August is Crayon Collection month. Gather up your old crayons and learn or figure out some ways to recycle them. Click on the link for some great ideas! 🛫August 19: Inventor Orville Wright Born 1867 – Learn about the Wright Brothers. Watch the documentary: Wright Brothers Fathers Of Aviation Biography Documentary Films. August 20: Radio Day – Learn about the history of the radio, then make your own radio. 🍍August 21: Hawaii Statehood 1959 – Find out more about the Great State of Hawaii and learn how to play a Ukulele. 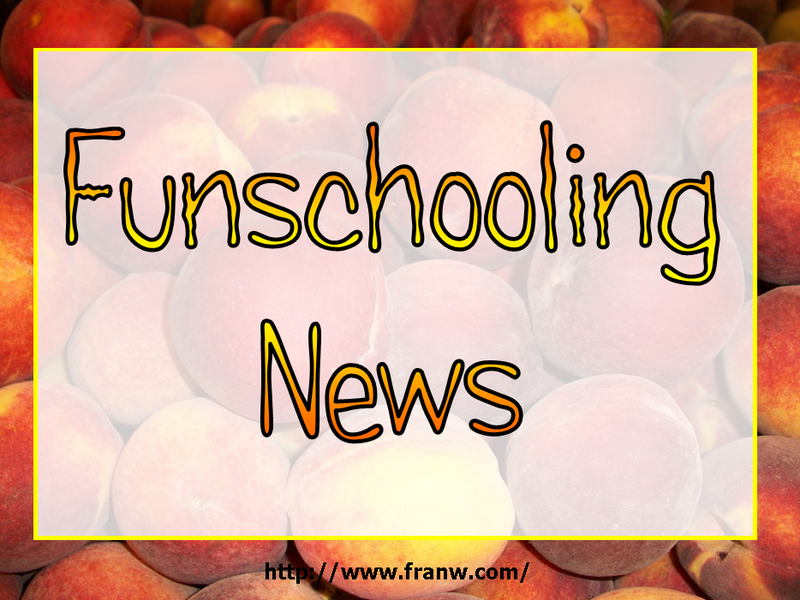 August 22: Eat A Peach Day – Find out how healthy peaches are. 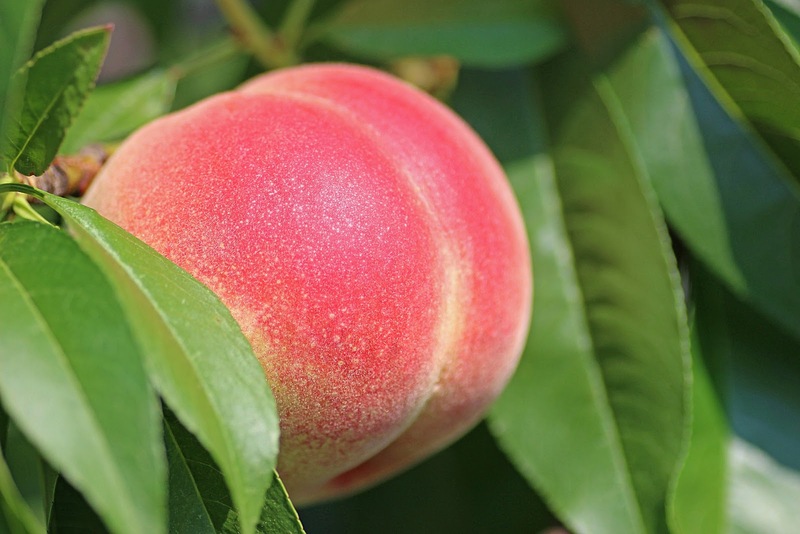 Go Peach picking and preserve some to enjoy at a later date! Learn where you can pick your own fresh fruits and veggies in your state here. ⛵August 23: Ride the Wind Day – Play with the wind! There are a lot of fun ways to play with the wind such as to: Flying Paper airplanes and kites, and blow bubbles. 🦇August 25: Bat Weekend begins (last full weekend) – Learn about bats! 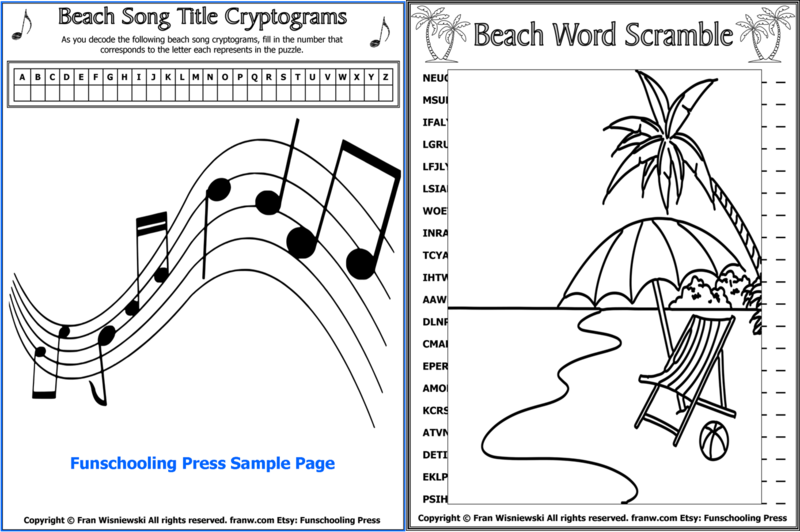 Play a fun sound game too. More Bat resources can be found here on this blog.